Gautam Buddha, the founder of Buddhism was born in Nepal. He gave the message of peace and non-violence to the world. He is known as the 'Light of Asia'. Nepal always believes in peace and non-violence. So, Nepal is declared as a 'Zone of Peace'. Nepal has adopted Non-Alignment movement as its foreign policy. It is adherent to the Panchasheel. It participates and expresses its opinions in meetings and conferences of all the regional and international organizations which it belongs to. Nepal is committed to the Charter of NAM, SAARC and the UN. Nepal has also remained as the member of Security Council. Nepal has contributed in maintaining international peace by sending her soldiers to the UN Peace Keeping Force. Nepalese soldiers have been an integral part of the Peace Keeping Force and are working in different countries such East Timor, Haiti, Sudan, Lebanon and Sudan. 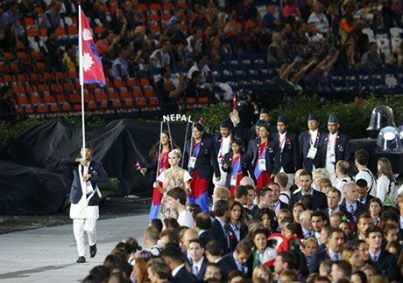 Nepal conducts as well as takes part in various games and sports competition like SAG, Asian Games, football and cricket matches, SAARC games, etc. Games and sports are vital for promoting world peace. Games and sports are attended by the people of different countries. 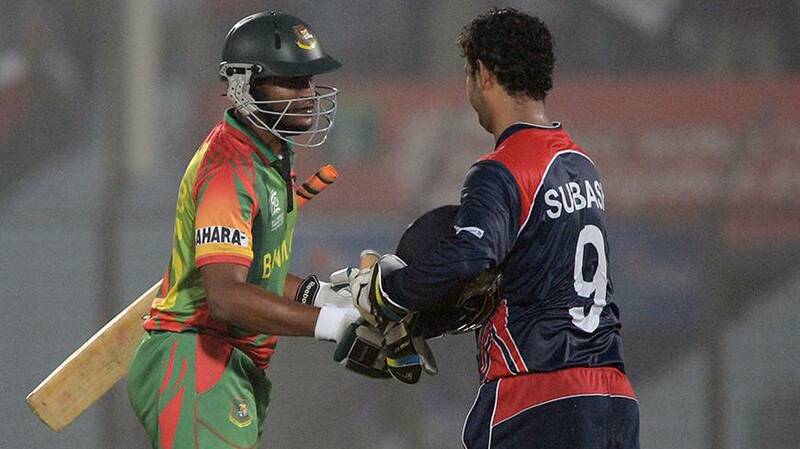 They exchange love and harmony between people of other countries. Similarly, the heads of the government meet during sports competition which raises the feeling of harmony with each other. In this way, games and sports play a vital role in promoting world peace. Gautam Buddha gave the message of peace and non-violence to the world. Gautam Buddha is known as the 'Light of Asia'. Nepal participates and expresses its opinions in meetings and conferences of all the regional and international organizations which it belongs to. 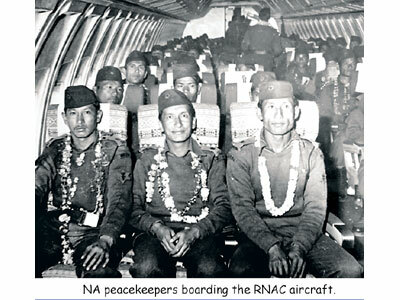 Nepal has contributed in maintaining international peace by sending her soldiers to the UN Peace Keeping Force. Wrie about the foreign policy of Nepal. How has Nepal contributed in maintaining international peace? Nepal has contributed in maintaining international peace by sending her soldiers to the UN Peace Keeping Force. Nepalese soldiers have been an integral part of the Peace Keeping Force and are working in different countries suchEast Timor, Haiti, Sudan, Lebanon and Sudan. When did Nepal become the member of UNO? Nepal became the member ofUNO on December 14, 1955 AD. What is the role of Nepal to maintain peace and understanding? Mention the achievement of Nepal from it? Since Nepal became the member of UNO, it has made a significant role in the contribution to international peace and understanding. 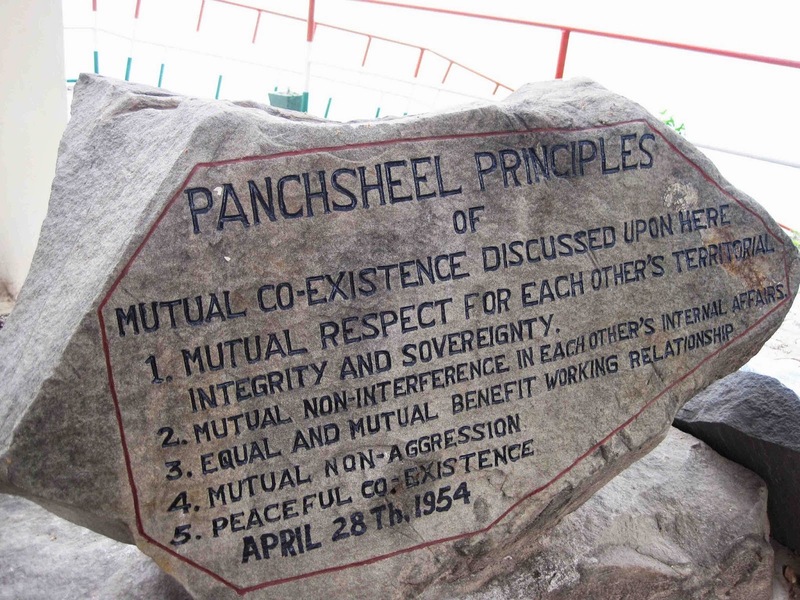 According to our foreign policy of non-alignment based on Panchasheel, we have been making a sincere application of these norms and values. Understanding is one of the minimum respect to the norms and values of its adherence to be matched with the principles of UN as well. The Nepalese army is well renowned for his bravery a long time back. The Nepal police and armed force also have been nominated for the peacekeeping force to be sat in different warring and sensitive areas of the world. It is in Lebanon, Sierra Leon, Somalia, East Timor, Congo, Iraq, Kosovo, Haiti, Pakistan etc. Nepalese security force made a continual contribution in different fronts of the world. This has helped a lot to the objectives of the UN to establish peace, security and understanding. This has in another way, helped to get identified with its sincere and continual contribution as an important member country. On the other hand, those who go to those countries understand the condition of peace and violence, see and make good economic earning under UN wages and salary. What is International understanding? Why do you think international understanding is important? Understanding means the ability to understanding why people behave in a particular way and the willingness to forgive them when they do something wrong. Hence, international understanding means the ability to understanding why countries behave in a particular way and the willingness to excuse them when they make any mistake in the course of their interaction of behavior. If one country has the ability to understand why another country is behaving in a particular way and the willingness to excuse if it is an excusable mistake, then there rarely occurs a dispute. If there are no disputes, the world will be peaceful and progressive. Development ceases destruction which ultimately provides welfare to the people. Who is known as the "Light of Asia"? Which country is declared as a 'Zone of Peace'? SAG is conducted by ______. The foreign policy of Nepal is based on ______. How many countries recognize Nepal as Zone of peace? What position has Nepal been to in the UN? Nepal is committed to the charter of ______. Why are the Nepalese army liked all over the world? Any Questions on 'Contribution of Nepal in International Understanding '?